On-demand transport is fast growing and successfully breaking down the traditional owner-driver model. It is replacing the need to buy a car – an expensive resource that provides little return on investment. In response to this, start-up Splend has developed a new business model comparable to other disruptive subscription models such as Spotify in the music industry and Netflix in the TV industry. CEO of Splend, Chris King considers how cars are purchased and financed opening up the potential of intermediaries to rattle the traditional automotive finance market. “’Buy and pay’ and ‘buy and finance’ models are no longer meeting the needs of the modern day consumer. 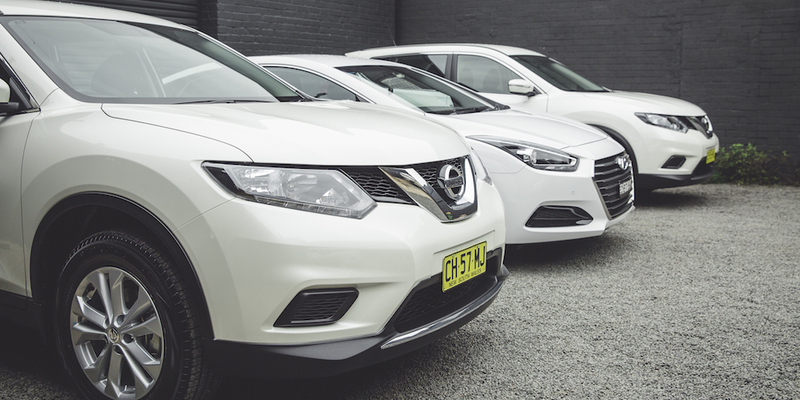 Splend’s vehicle-as-a-service offers, for a weekly fee – registration, comprehensive third party, full comprehensive insurance and scheduled servicing, paving the way of the future for car ownership in Australia,” says King. Splend has capitalised on the fact that consumers now value access over ownership. Rachel Botsman, author of What’s Mine is Yours: The Rise of Collaborative Consumption, says ownership is not as important any more. Consumers want convenience, flexibility and customised services on demand without the commitment; ultimately affecting vehicle ownership in Australia. Splend are confident in the move towards vehicle-as-a-service that they have invested $60 million dollars worth of vehicle acquisition and future forward orders in just nine months of operation. Splend has had significant impact in the market, helping more than 500 Australians access the economic opportunities provided by the uberX platform by delivering fully serviced vehicles across Sydney, Melbourne, Brisbane, Canberra and Perth. Debate has built on how a shared mobility world would change the current industry infrastructure including dealers, fleet managers and vehicle manufacturers. Although interestingly, the Splend and Uber experience has shown that in many cases, sharing models maintain and increase the overall size of the market, by providing access to services otherwise unaffordable. According to January 2016 Mckinsey report, Disruptive trends that will transform the automotive industry, as consumer mobility behavior changes up to one out of ten new cars sold in 2030 may likely be a shared vehicle, which could reduce the sales of private-use vehicles. As Government analyse urban reshaping and a growing population causing traffic congestion, it is no longer viable for every household to own a car, which often remains 80 per cent idle, encouraging commuters to adopt public transport or ridesharing solutions. This demonstrates the growth of shared autonomy and the potential for vehicles-as-a-service to replace private car ownership in Australia.